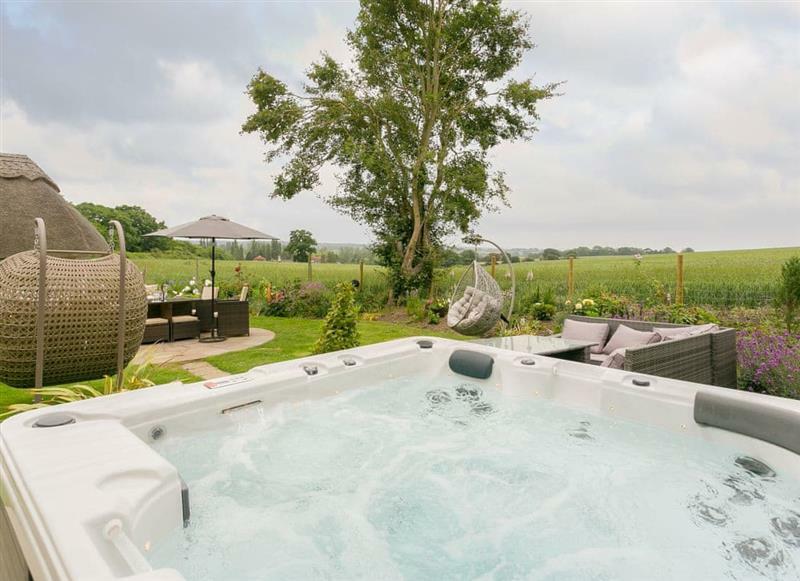 The Farmhouse at Lydhurst sleeps 8 people, and is 31 miles from Tunbridge Wells. The Duchess sleeps 2 people, and is 20 miles from Tunbridge Wells. 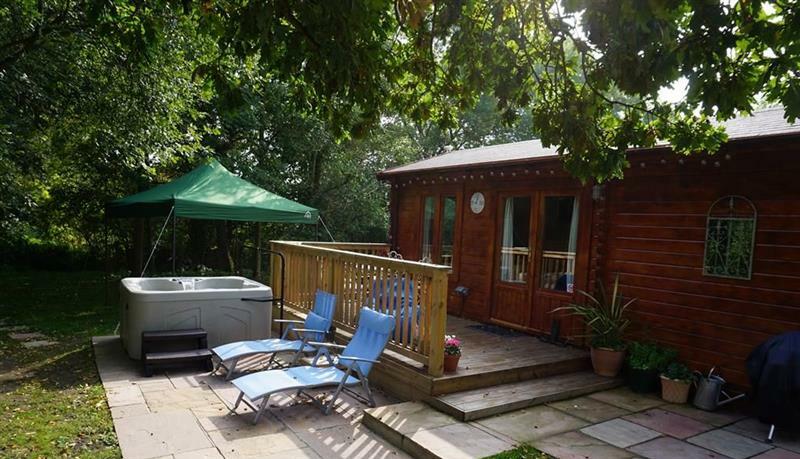 North Downs Cabin sleeps 3 people, and is 28 miles from Tunbridge Wells. 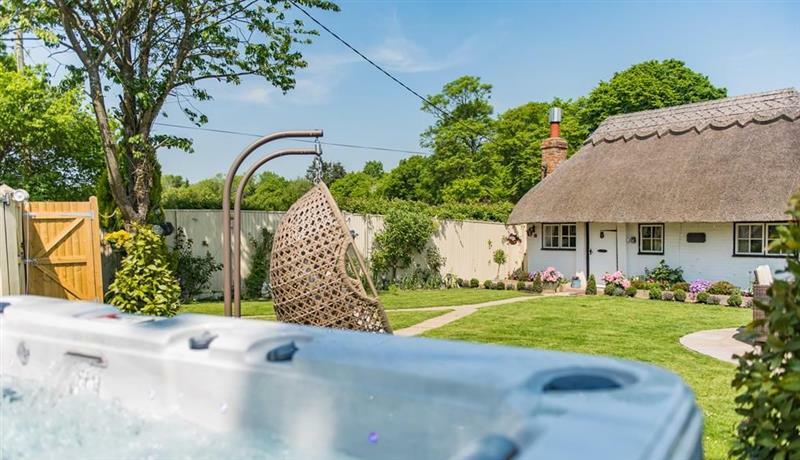 Brittons Hill Cottage sleeps 6 people, and is 30 miles from Tunbridge Wells. 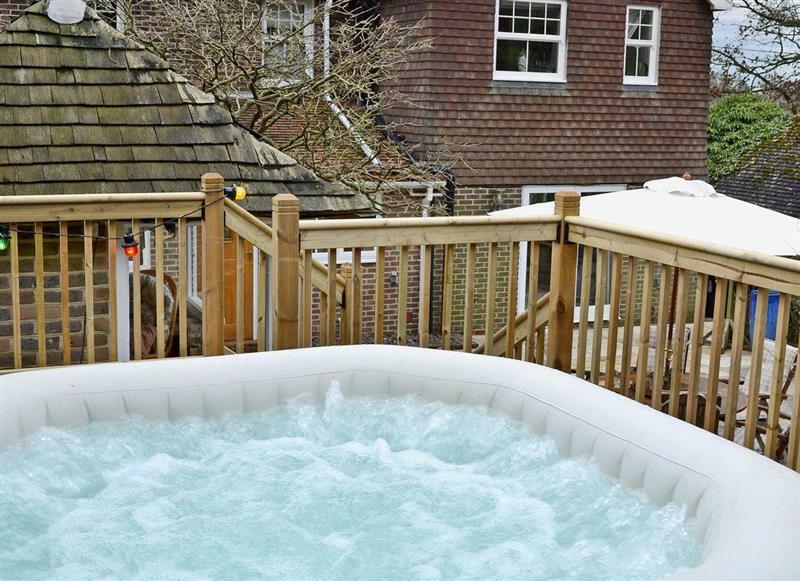 Brittons Hill Cottage sleeps 8 people, and is 29 miles from Tunbridge Wells. 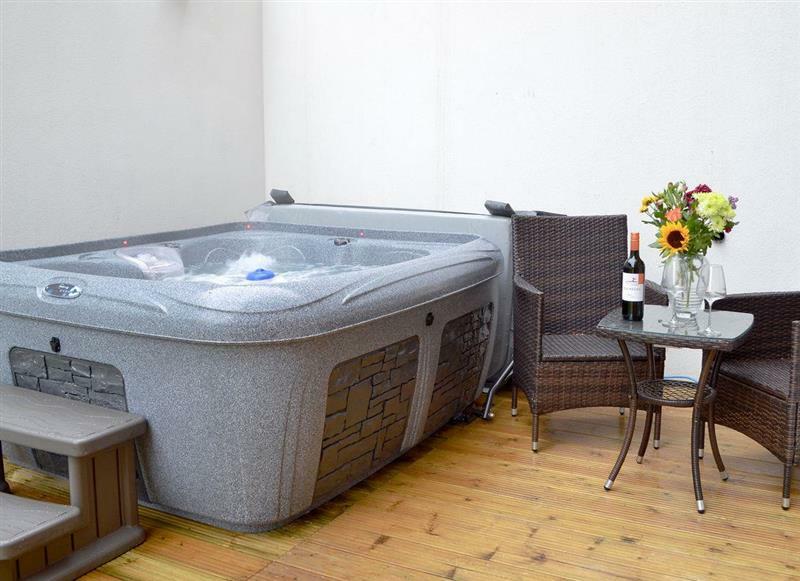 Lynden House sleeps 15 people, and is 10 miles from Tunbridge Wells. 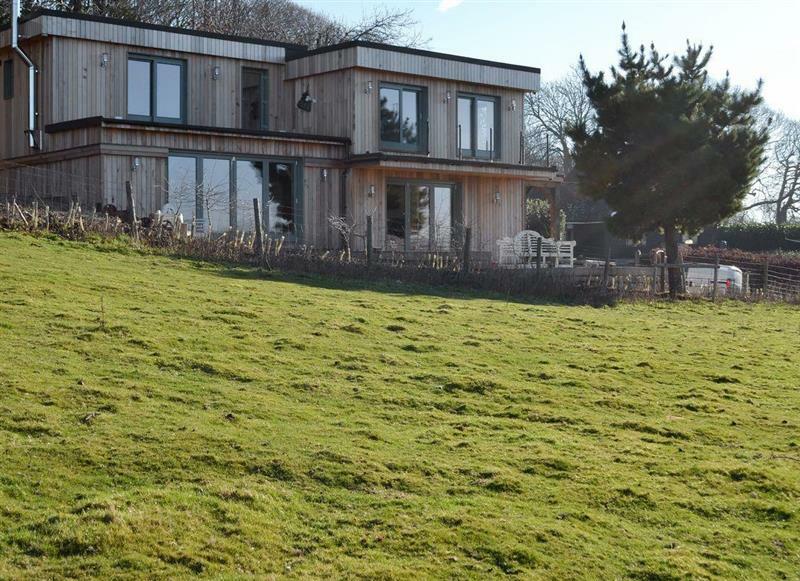 Henry Oscar House sleeps 8 people, and is 31 miles from Tunbridge Wells. 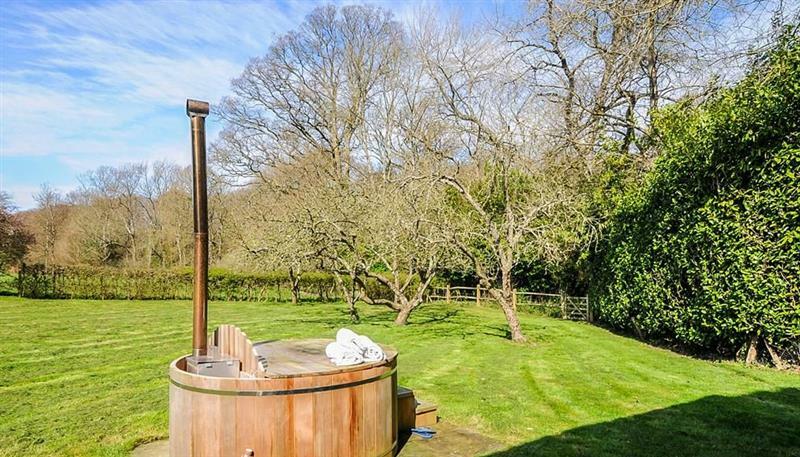 High Kiln sleeps 4 people, and is 29 miles from Tunbridge Wells. 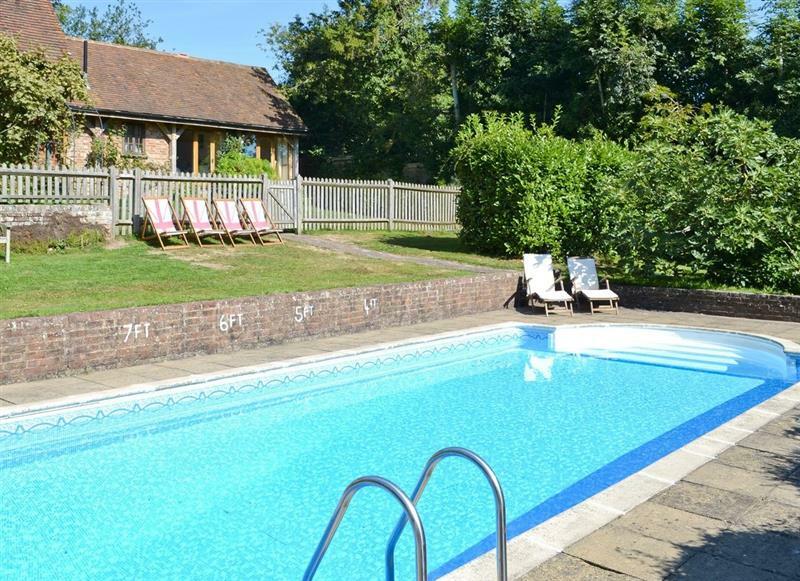 Darling Buds Farm - The Farmhouse sleeps 10 people, and is 26 miles from Tunbridge Wells. 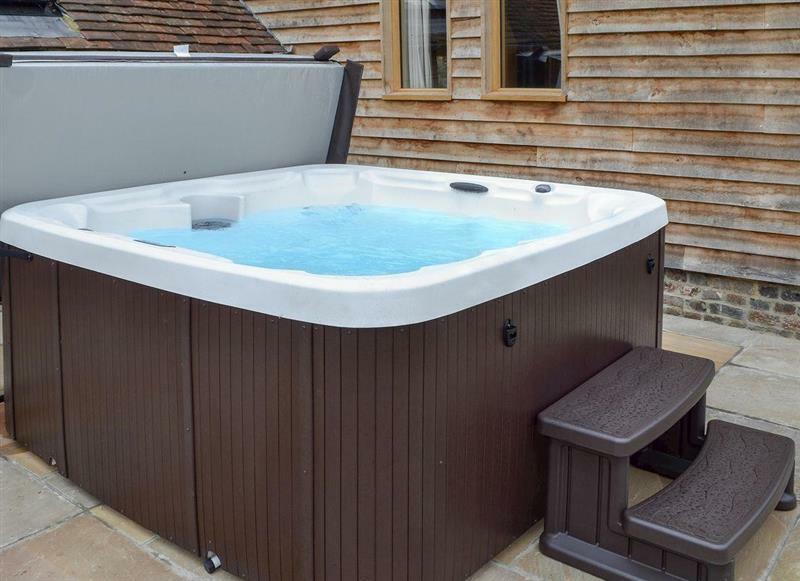 The Mews House sleeps 16 people, and is 14 miles from Tunbridge Wells. 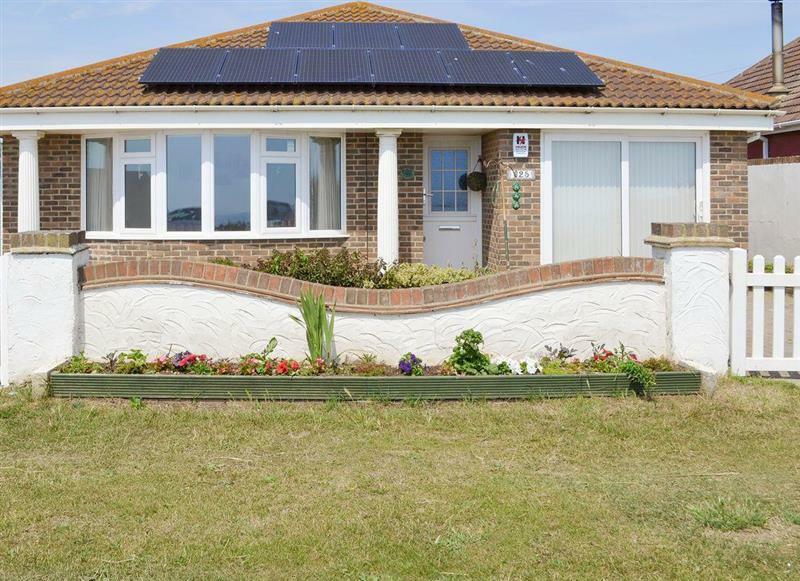 Fairwind sleeps 6 people, and is 33 miles from Tunbridge Wells. 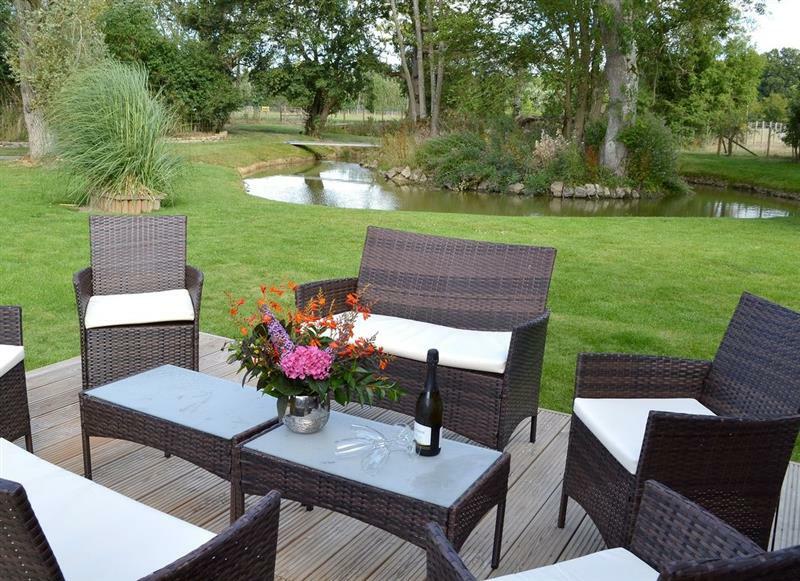 Hale Barn sleeps 8 people, and is 19 miles from Tunbridge Wells. 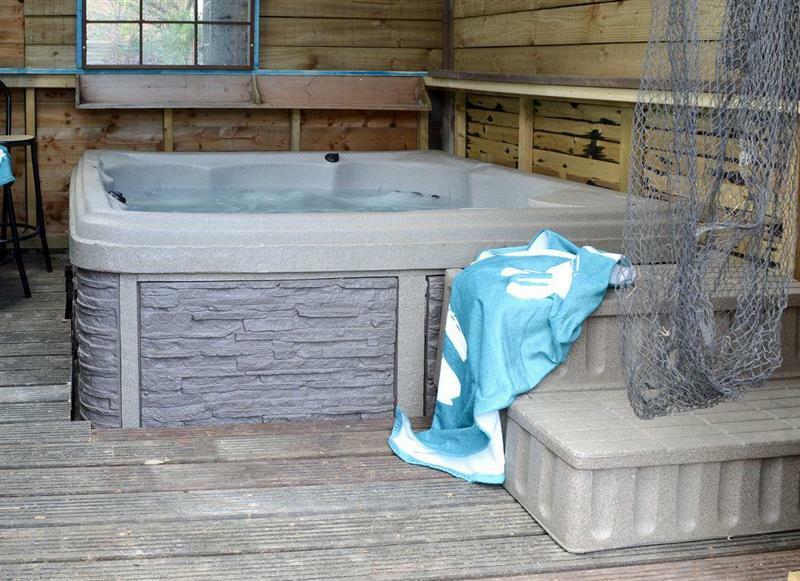 The Boat House sleeps 6 people, and is 27 miles from Tunbridge Wells. 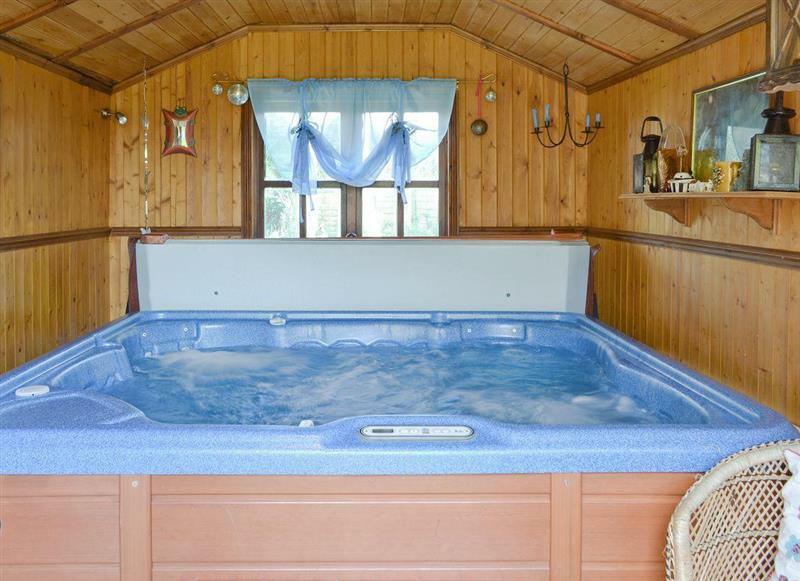 Little Ponds sleeps 6 people, and is 15 miles from Tunbridge Wells. Bryn Taff sleeps 2 people, and is 31 miles from Tunbridge Wells. 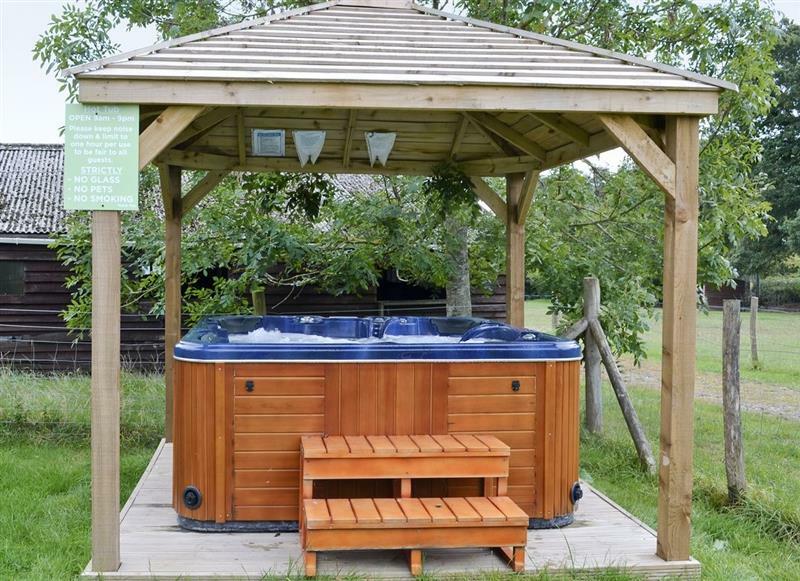 Egmont Farm - Egmont Lodge sleeps 2 people, and is 22 miles from Tunbridge Wells. 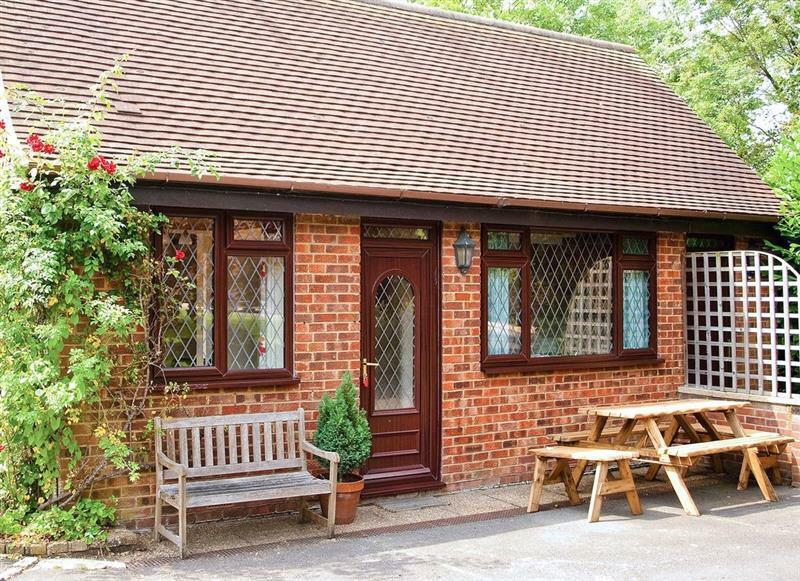 Tovey Lodge sleeps 4 people, and is 28 miles from Tunbridge Wells. 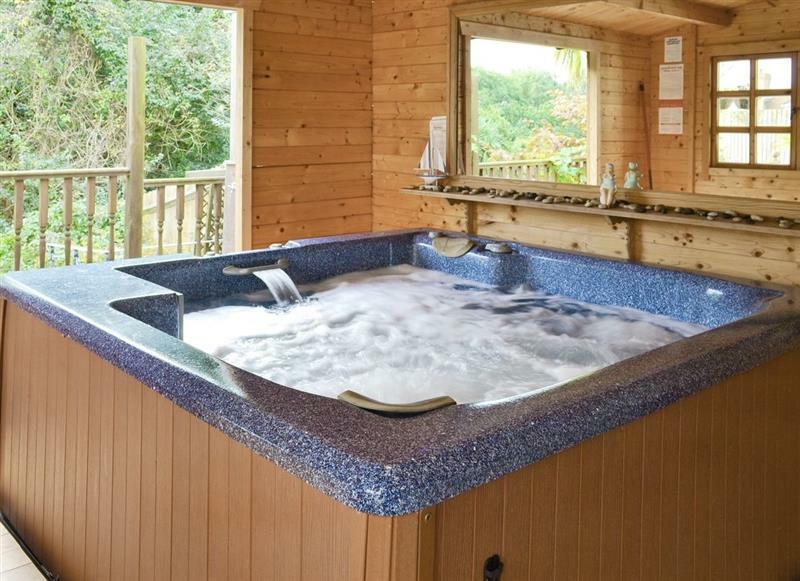 Harbour Lodge sleeps 4 people, and is 26 miles from Tunbridge Wells. 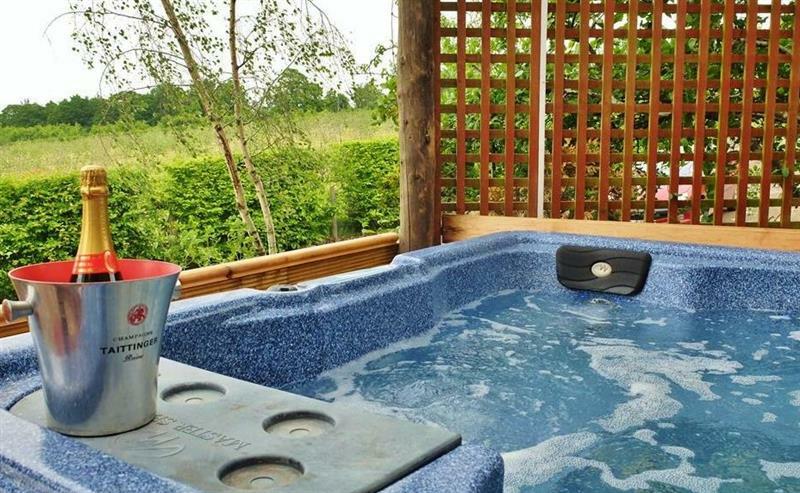 Egmont Farm - The Pod at Egmont sleeps 2 people, and is 21 miles from Tunbridge Wells.